Lightweight champion Khabib Nurmagomedov dominated Conor McGregor in the main event of October 6’s UFC 229. The Irish former champ didn’t have anything for “The Eagle’s” vaunted ground game. McGregor was largely taken down at will and pounded until tapping out in the fourth round. The post-fight brawl that followed sent the fight’s hype into the stratosphere as a result. The MMA world was left to pick up the pieces of the strange attack on both sides. Khabib himself jumped into the crowd to fight McGregor’s teammate Dillion Danis. Three of Khabib’s teammates jumped into the Octagon to face McGregor. The NSAC suspended both men. They’ll await their punishment at a hearing on October 24. But McGregor seemed more focused on a rematch than the brawl. He reportedly asked UFC President Dana White for another fight with Khabib moments after he lost. The fight is arguably the biggest cash cow the UFC could stage right now. However, it may not happen. 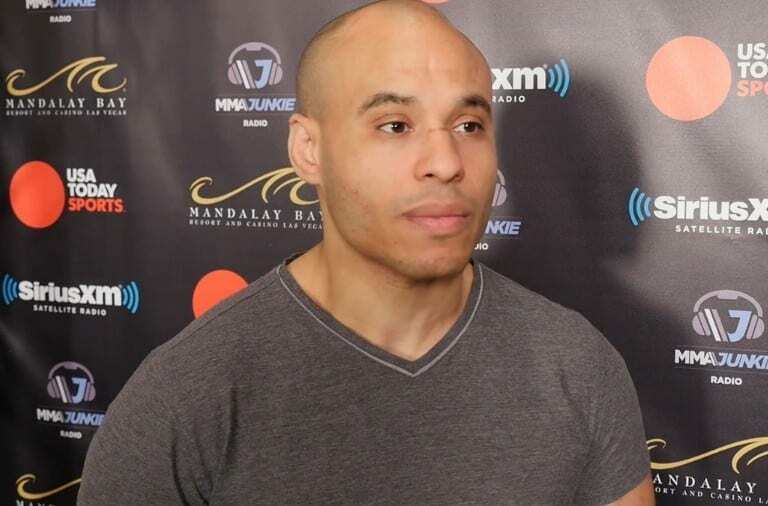 Abdelaziz has been spouting hot vitriol at McGregor and his team ever since the fight. 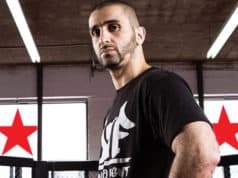 Much of that stems from “The Notorious” claiming the manager was a so-called “terrorist snitch.” Danis supposedly berated Khabib’s Muslim heritage as well. It seems they don’t want to grant McGregor a rematch due to the bad blood and result of the fight. “If I’m inside an arena under regulations, I’m gonna respect the rules. But, outside the arena, there are no rules for me,” Ali said. The Khabib vs. McGregor beef is still burning hot as you can tell from these incendiary comments. The NSAC will decide their punishments very soon, but the rivalry appears far from over.